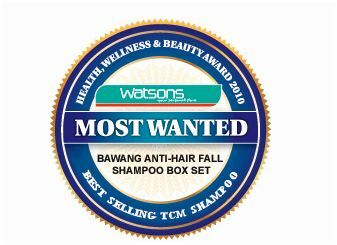 As per from some of fellow fr3b’rs reviews regarding Bawang’s shampoo, we have got a clarification from Hannah Holdings, the distributor of Bawang Hair Care Range in Sinagpore. Its confirmed that Bawang is safe to use by EU, FDA USA & SFDA OF CHINA. Please also keep a look out for counterfeit products. To confirm that you are purchasing the original product, please look for Hannah’s logo! 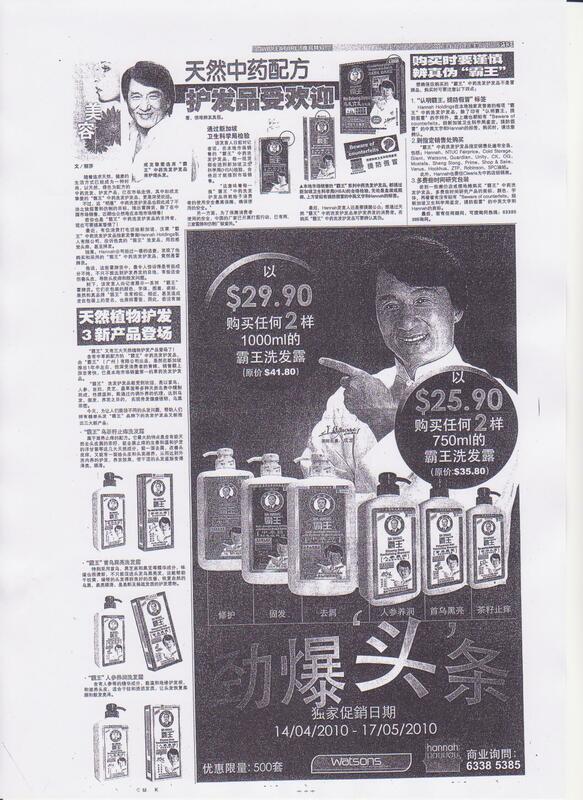 BA WANG was also awarded the BEST SELLING TCM Shampoo in Singapore! 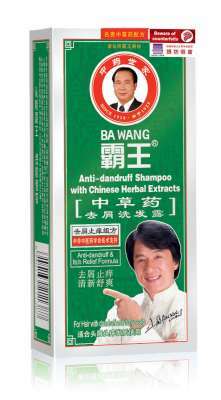 This product is formulated and manufactured by BA WANG International Scientific Research Centre. Derived from traditional Chinese herbal formula, this product contains a special blend of precious herbal extracts which include Tea-seed, Ginger and Chamomile. 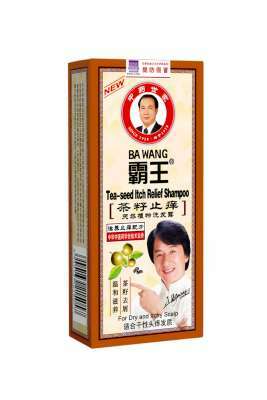 As such, BA WANG Tea-seed shampoo helps to maintain hair’s healthy oil balance, relieves itchy or flaking scalp, and retains moisture while keeping your hair glossy and dandruff-free. This product is natural, mild and gentle with lost-lating fragrance. 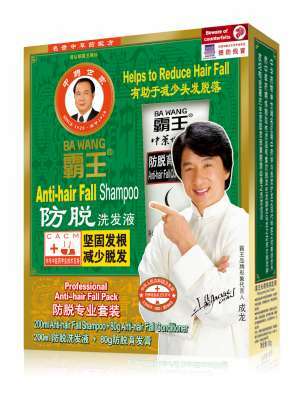 The BAWANG Anti Hair Fall shampoo Shampoo is formulated and manufactured by BAWANG International Scientific Research Centre, China’s foremost centre for Trichology to effectively address the various causes of hair fall. This product combines ancient Chinese wisdom with modern pharmacology and biotechnology to bring optimum hair care results to the user. Its unique TCH formula enriched with various Chinese herbal extracts including Chinese Arborvitae Leaf, Ginseng and Ginger, this product mildly soothes the scalp and solidifies hair root to reduce hair breakage. With each application, this product transforms out-of-control, thin hair into voluminous and shiny hair that looks and feels incredibly healthy and ready to style. 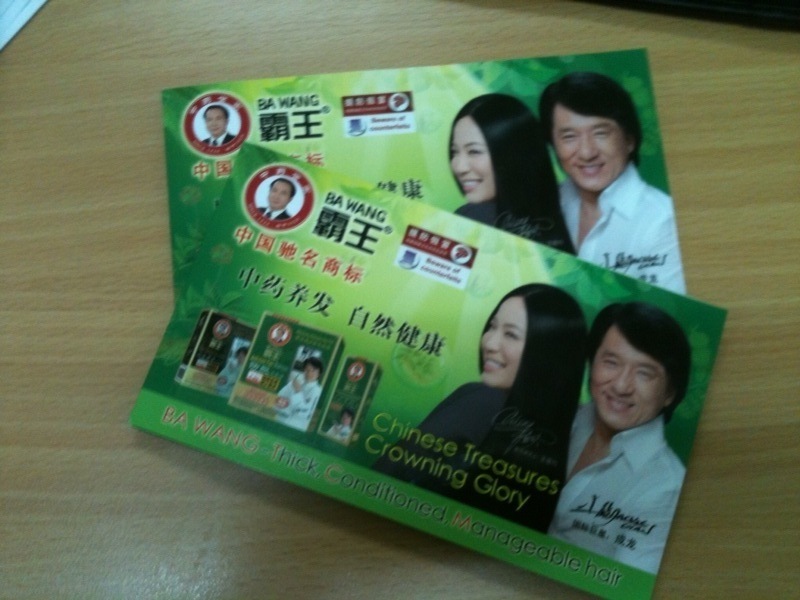 You can now redeem 2 Packs of BA WANG Professional Shampoo Set! 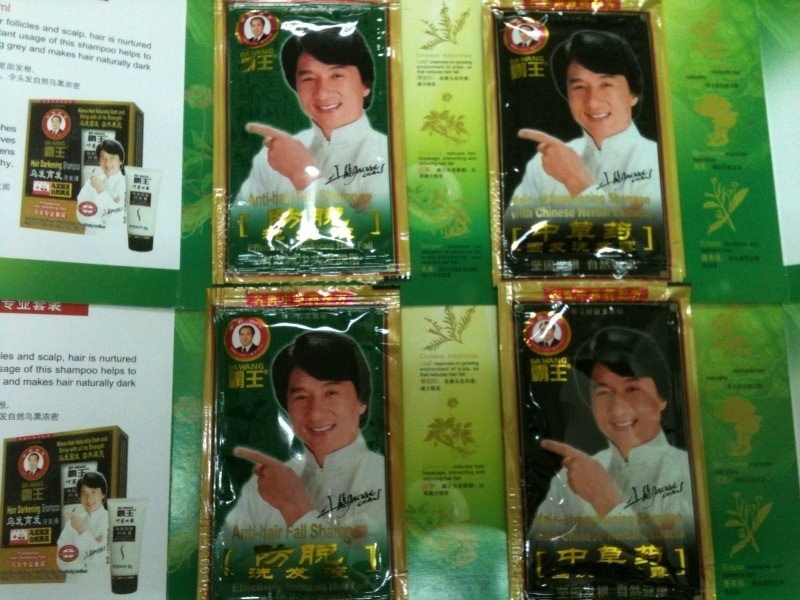 Each Pack comes with 1 Sachet of Bawang Hair-strenghtening Shampoo & 1 Sample Sachet Of Bawang Anti-hair Fall Shampoo! How my sample look like?